Launching a car is never an easy job, especially if it's to impress the demanding American market, that's why CEO Sergio Marchionne has decided to postpone the launch of the Giulia. The decision comes as Marchionne was said to be unhappy with the design of the Giulia, which will replace the aging but sharp looking 159. 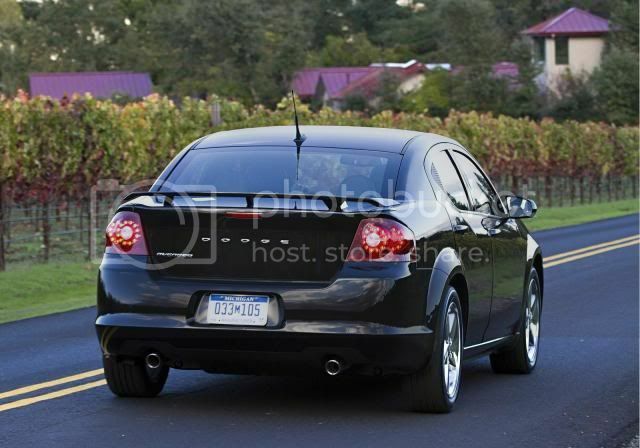 Additionally, the vehicle will launch in late 2012/mid 2013 at the earliest due to manufacturing problems. The delay is a huge disappointment to the brand as the vehicles would be core models in the U.S line-up. Marchionne also rejected design proposals for the Dodge Avenger/Chrysler 200, vehicles that will share the same architecture as the Giulia. 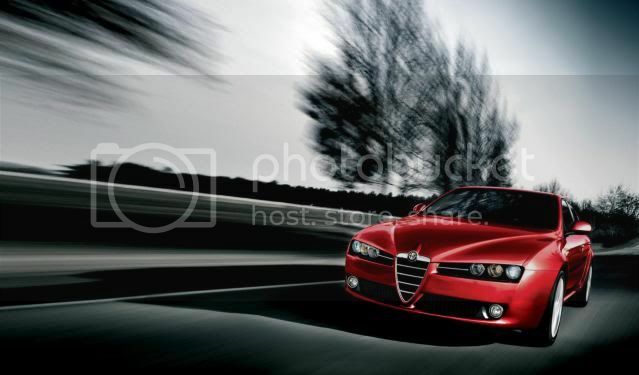 Alfa Romeo has an aspiring plan to sell 85,000 vehicles in North America by 2014 and 500,000 units globally. Some analysts believe that is simply unrealistic. "The Alfa plan looks more and more overambitious by the day," said Max Warburton, an analyst at Bernstein Research. It is also still vague where the Giulia will be built. Marchionne has said the range could be built in either Italy or the U.S.